Energy efficiency and impact-resistant products are explained. As for window shapes and styles, these are the things that will affect the appearance of your home and the use-ability of the windows. If you want operable windows you definitely want windows that are convenient to open, and lock securely for peace of mind. There are many manufacturers of windows; check out Simonton and learn all you need to know to make an educated selection when purchasing your next windows! Are you thinking of replacing your windows? There are so many styles to choose from, not to mention the types of windows. 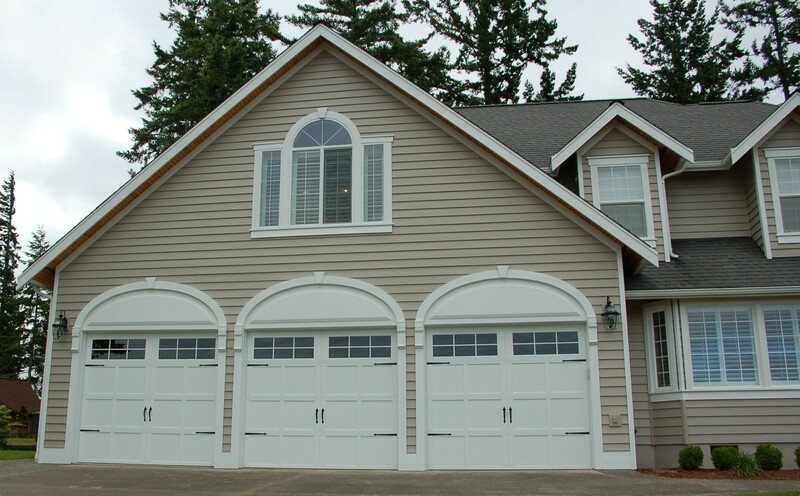 Check out this article called Window Style Options to Choose From. These windows open in every way you can think of; hinged at the top, the bottom or the side; sliding vertically or horizontally, and then there is the fixed window – which as its name implies, does not open at all. The article doesn’t even get into the R-rating of the window, something you also need to take into consideration, as heating costs rise. So, check out the article and get some great ideas on how to improve the appearance of your home, and add some ventilation with several of those operable windows, as well!